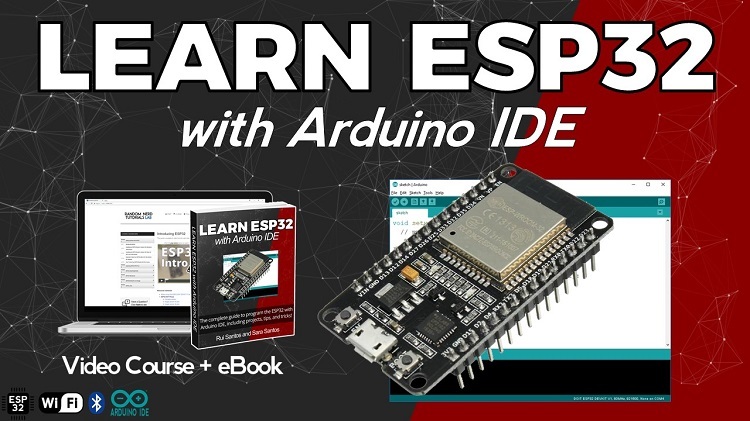 The Learn ESP32 with Arduino IDE eBook version 1.1 is now available to all active RNT Lab members with the new ESP32 with MQTT Module! That’s it for now! More projects coming soon.